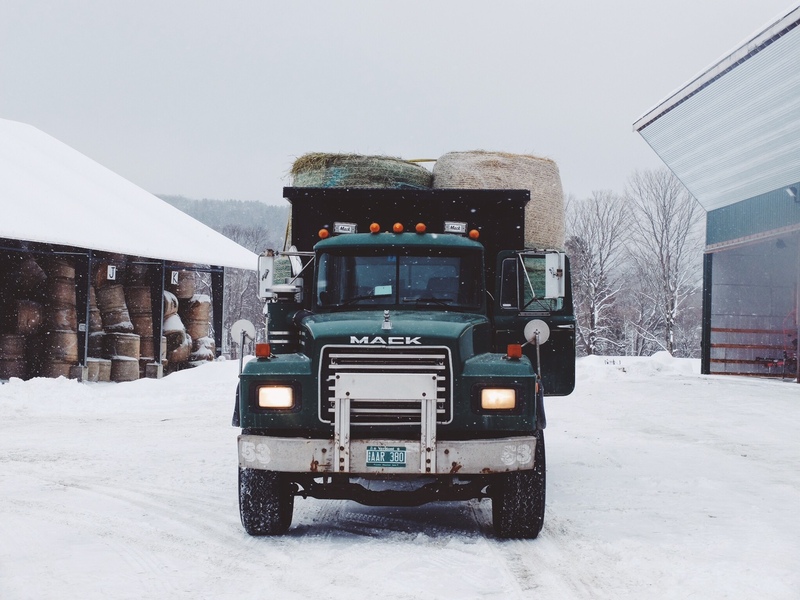 Last week, we sent some of our mongers on a journey into chilly Greensboro, Vermont to attend Cheese Camp at Jasper Hill Farm. 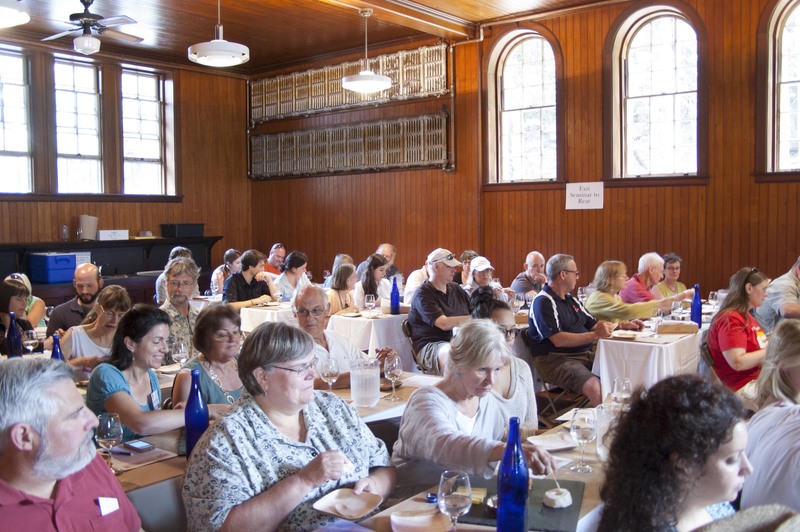 This long weekend intensive is an amazing opportunity for mongers to see the cheese making and aging process first hand from the knowledgeable staff at one of America’s most dynamic and successful cheese operations. Ian Pearson, Head Monger at Murray’s Cheese Bar, was part of the Murray’s group who attended Cheese Camp. 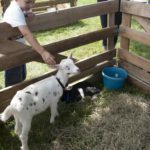 He snapped some photos throughout the weekend and wrote about the experience. Snowy and chilled on the outside, but filled with warming, delicious cheese on the inside. 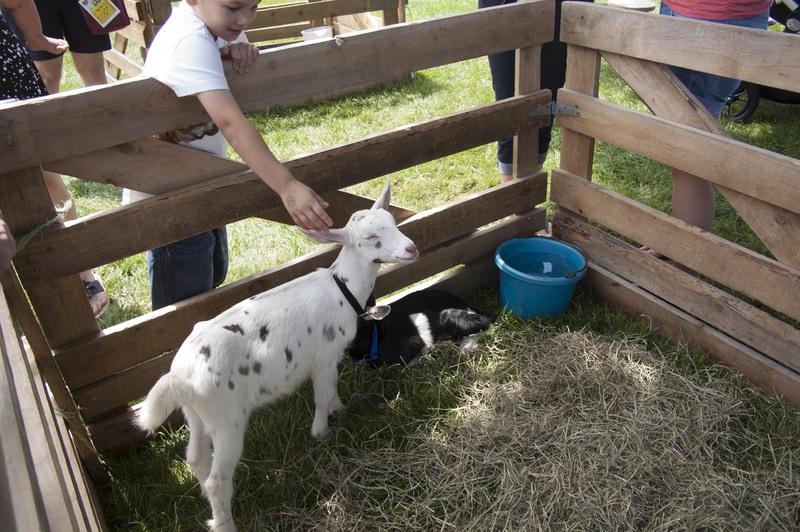 This is how I spent most of Cheese Camp at Jasper Hill Farm. 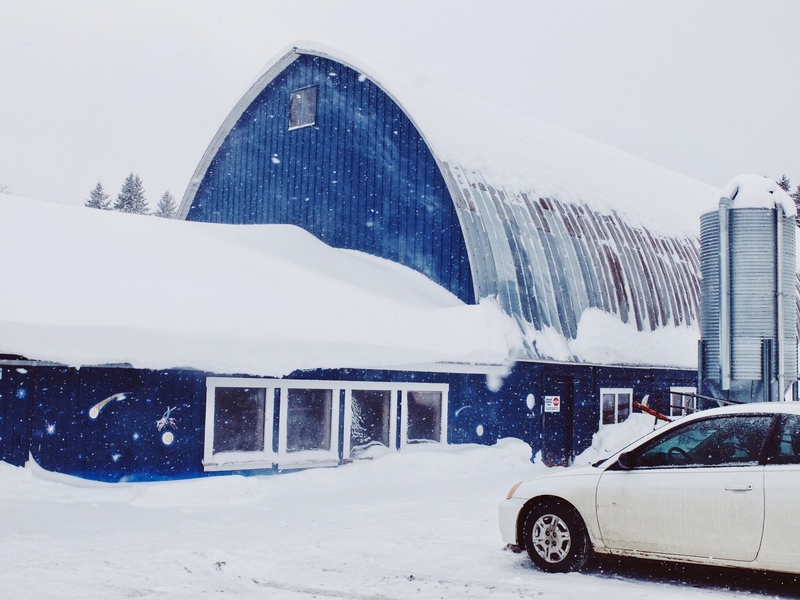 There were a dozen of us, cheesemongers from all over, braving Vermont’s biggest snowstorm in years to learn what we could from this cutting-edge American creamery. 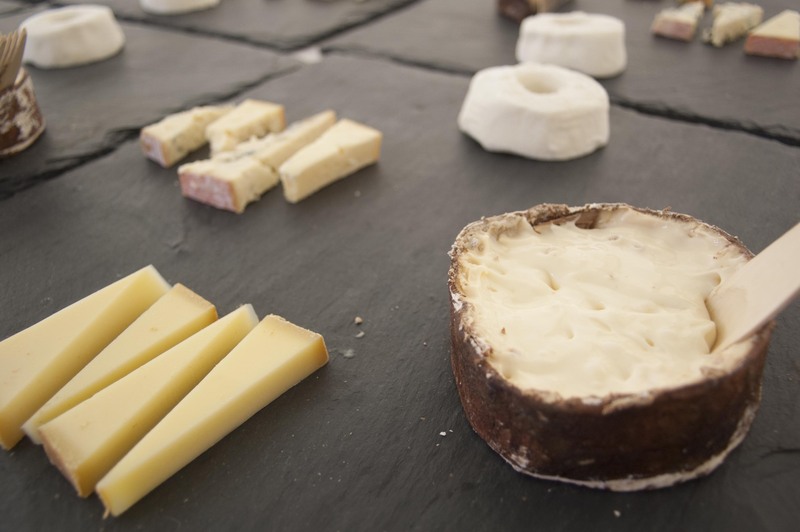 The experience was admittedly nerdy, but the kind of nerdiness you should expect from your cheesemonger— a voracious appetite for not only the crème de la crème of cultured curd, but also the knowledge of how it’s made. Needless to say, like the protein clumping in a cheese’s make, instant bonds were formed. 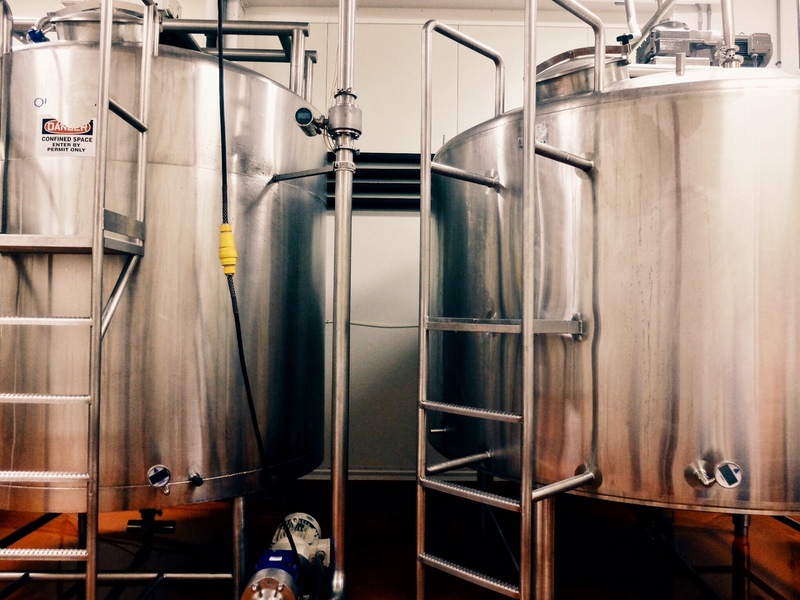 Over morning cups of coffee and evening beers, as we shoveled each other’s cars out, before shuffling into Jasper Hill’s classroom, where conversations about cheese flowed over one another. They seemed to only ever abide when one of our instructors spoke. 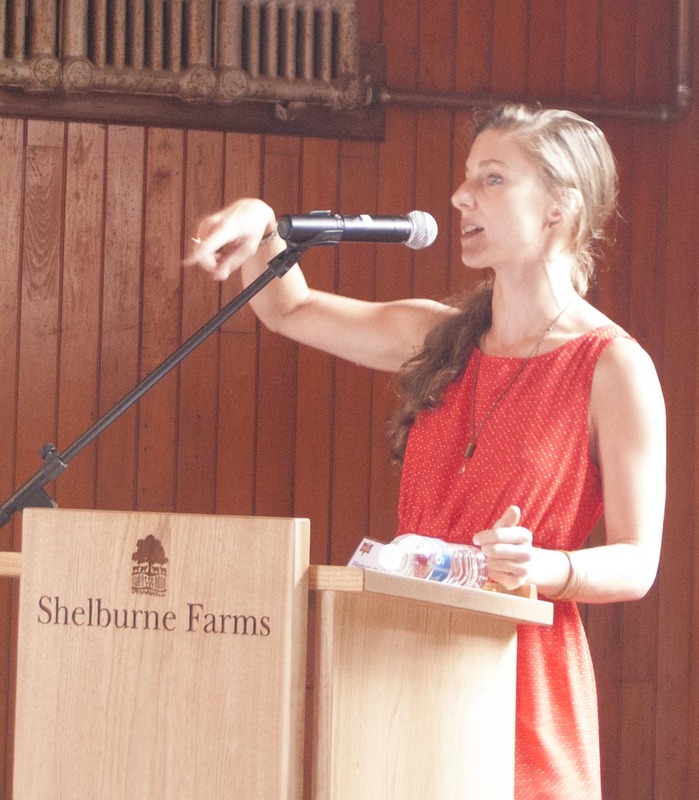 Most mornings, Zoe Brickley, Jasper Hill’s Education Wizard (title mine), loaded us with awe-inspiring presentations— spanning everywhere from milk theory and herd management to successful pairing, with large doses of microbiology and good practices thrown in for measure. 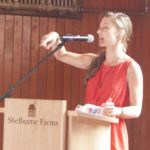 She readily answered our most obtuse questions: like how the enzymatic make-up of various types of rennet could potentially alter flavor (quite a bit) or where a specific species’ identifiable flavor comes from (it’s in the fat). I told you this got nerdy. 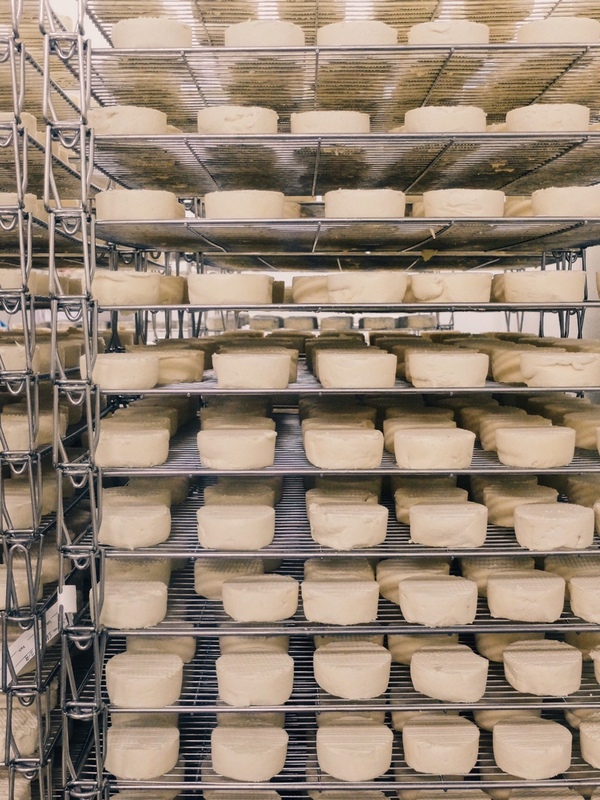 For the cheesemaking itself, we ambled on down to the Vermont Food Venture Center, where Matt Spiegler and his crew were whipping up a beautiful batch of Harbison. 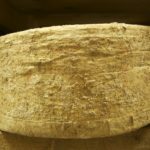 Unfortunately, cameras weren’t allowed here or in the caves for safety reasons, but believe you me, as vats of fresh-cut curd were poured into their molds and the whey expelled, there wasn’t a mouth in the room that wasn’t salivating. Matt thankfully recognized this and handed out milky-sweet bits for us to taste. 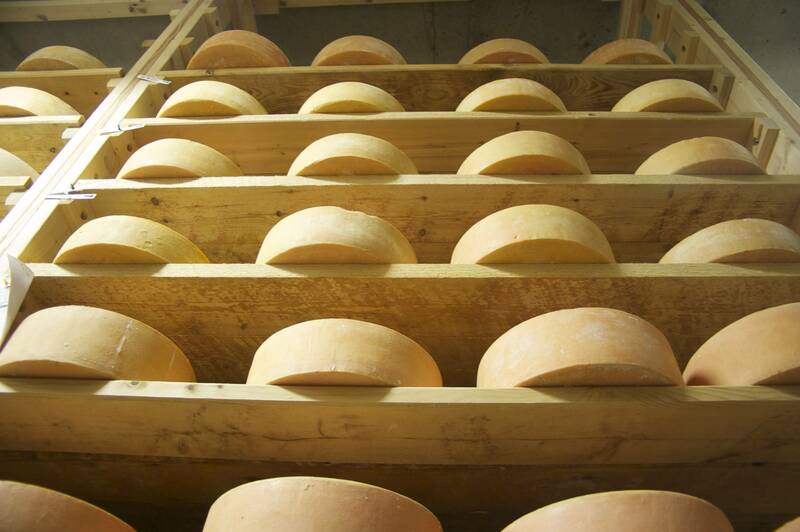 The caves, seven of them jutting into the namesake hill from the creamery’s central axis, are a place of cheese worship. 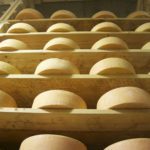 Affineur Adam Smith ushered us through each one, where rows of Moses Sleeper are doted on and countless wheels of Cabot Clothbound Cheddar age into the best versions of themselves, as music is piped in from mobile soundsystems to encourage happy ripening. This is where I belong, I thought to myself, and I quietly cried a little with joy. 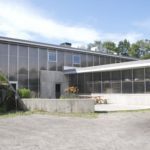 On our final day, after waving goodbye to the cows and whispering promises to one-day return, we made our way to Vermont Creamery. 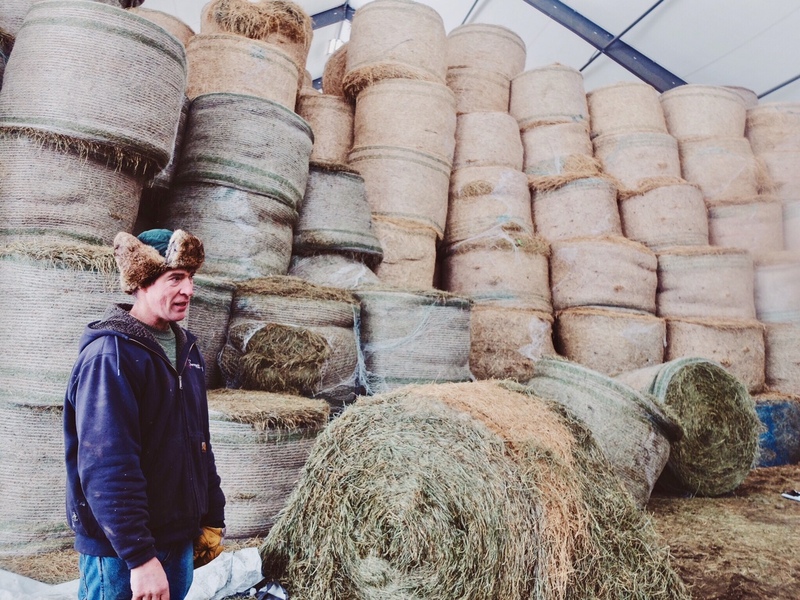 There, Sam Hooper, son of co-founder Allison, led us through the sprawling facilities that continue to grow since their inception in 1984, remaining true to the mission of providing gorgeous dairy products and supporting local family farms. We filled up on cultured buttered and chevre to sustain us through the journey home, with a deeper understanding and appreciation for the cheese and makers that continue to inspire us everyday. 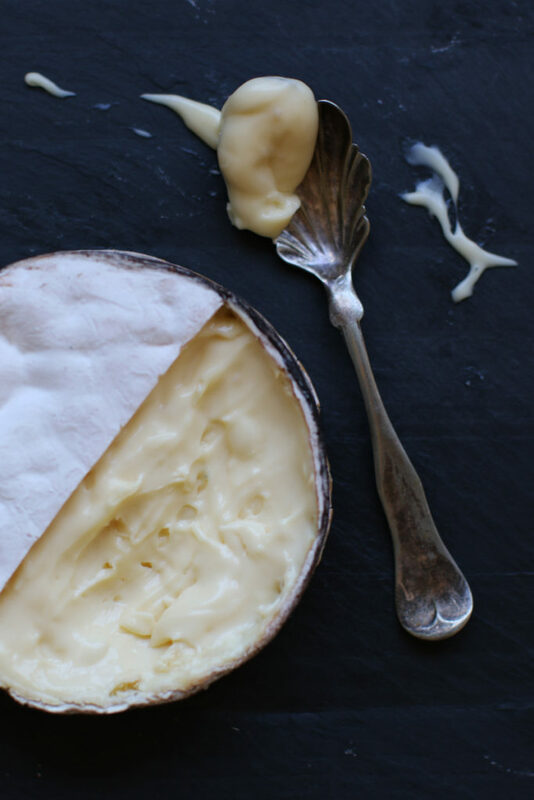 To shop through our selection of Jasper Hill cheeses follow this link, and find all our favorite Vermont Creamery treats here! 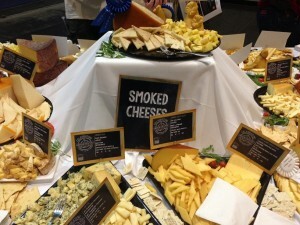 Also, stop by Murray’s Cheese Bar in the West Village sometime to experience Ian’s cheese plate mastery. 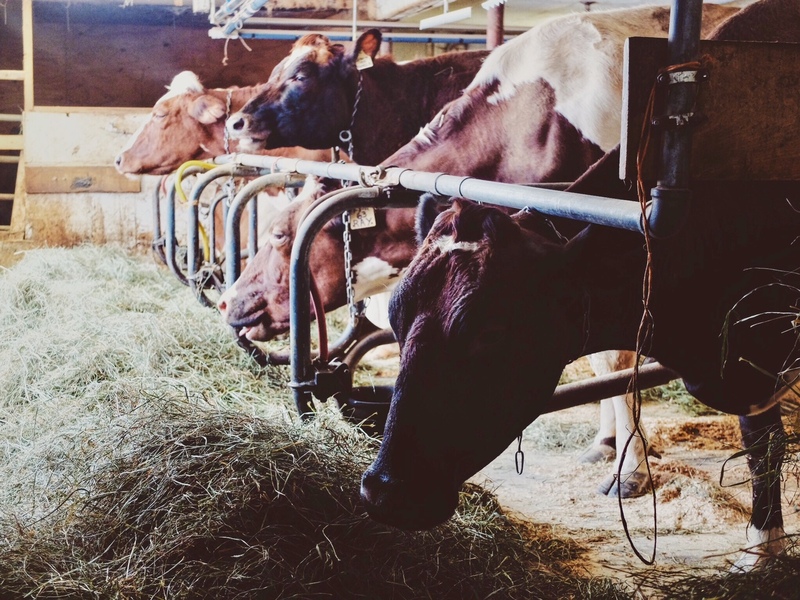 This past weekend some of the Murray’s staff was lucky enough to escape New York City for the fresh, magical air of Vermont, a gorgeous state with its vast green rolling hills, scattered with cow paddocks. 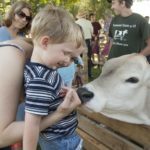 When we weren’t busy rolling around in the field, munching on Vermont’s best, or petting the sweetest calf in the world (Skittles), we got to talk curd. Murray’s staffer, and all-around queso expert and connoisseur, Elizabeth Chubbuck, led the “Counter Intelligence” seminar. Elizabeth showcased a couple of cheeses sourced from Vermont that we later age in the Murray’s caves. You see, Murrays has a very special relationship with this state. 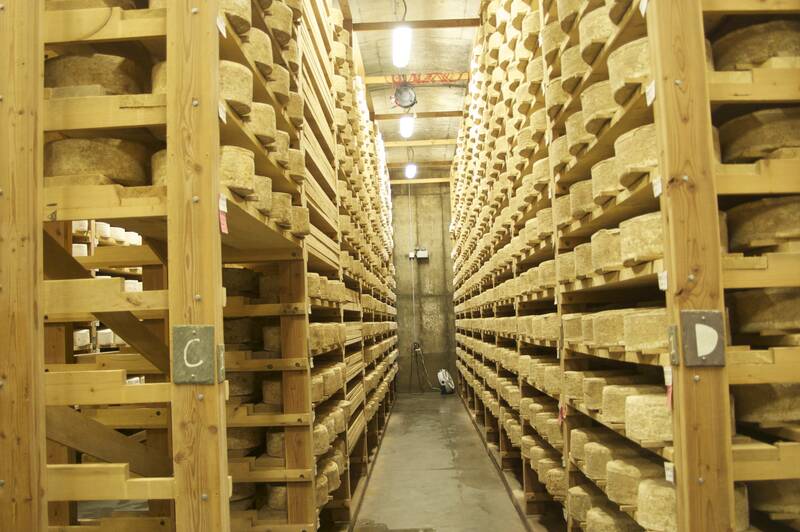 Through our Cave Master Reserve program we have been able to source cheeses from Vermont, take them into our caves and age them. 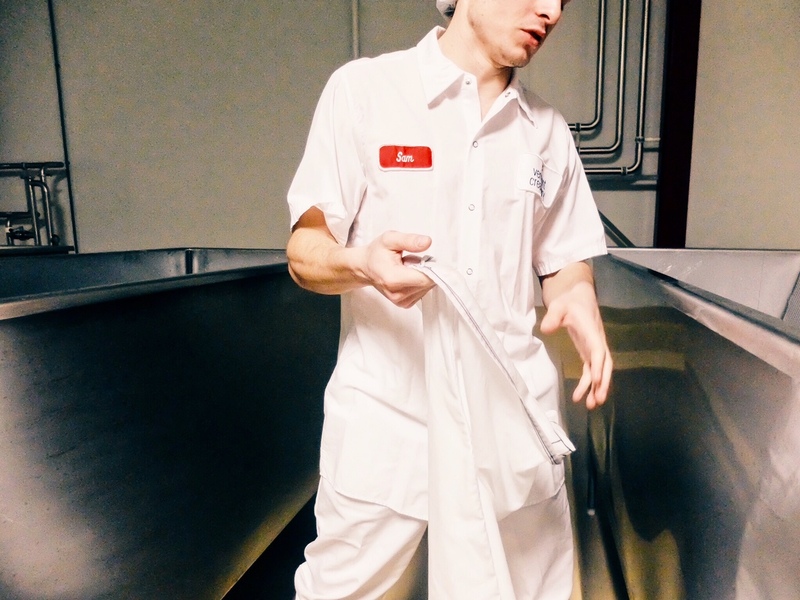 This process adds our own Murray’s terrioir to the cheeses. 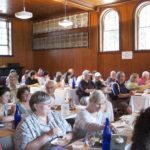 As Elizabeth explained, this relationship with Vermont cheesemakers is good for both maker and seller. 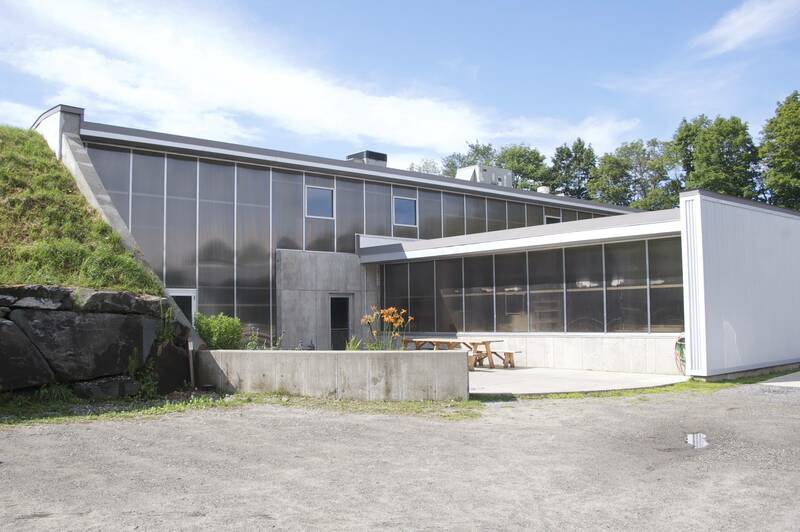 A great case is Vermont Butter & Cheese Company’s Torus. 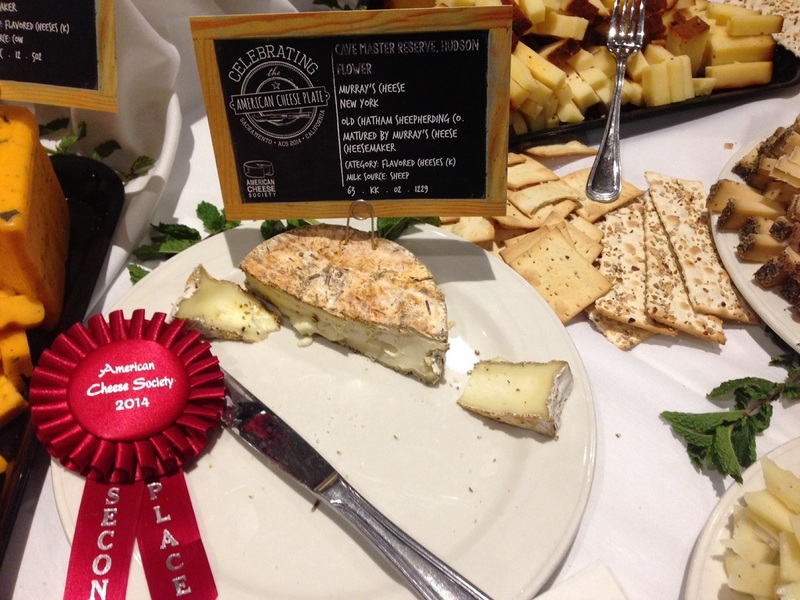 VBC makes this cheese exclusively for Murray’s, and sends it to us very young. 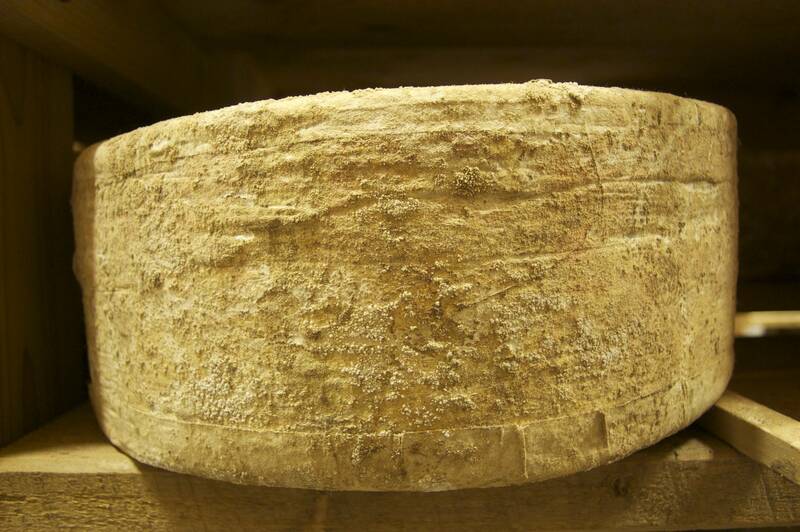 When developing this cheese, we decided to go with the doughnut shape, allowing for more rind and varied texture in each bite. 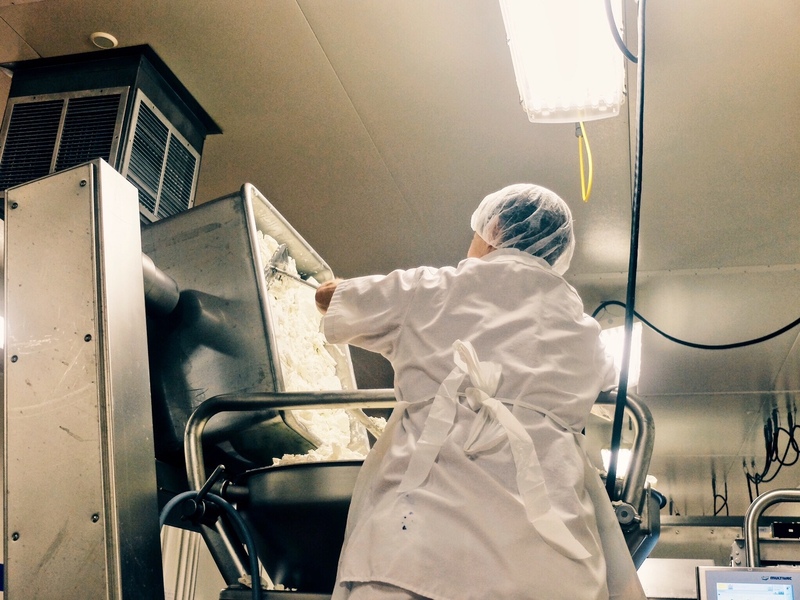 VBC produces the cheese, we provide the affinage – producing a product that is exclusive to our cheese counters. 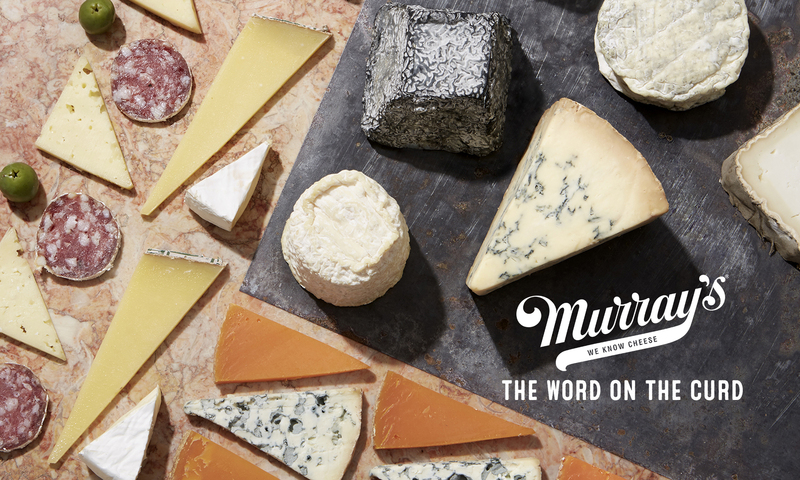 By collaborating with different on cheeses, it allows producers to get a little extra attention from Murray’s. 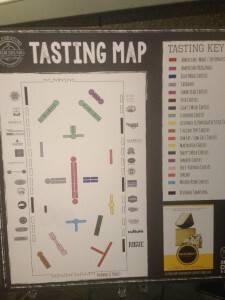 We are proud of our Cave Master selection, and participating partners have the advantage of the “Murray’s Showcase”. Shopping for cheese was another topic that Elizabeth discussed. 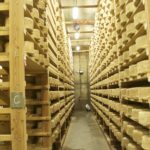 One of the goals of Murray’s as a company is to demystify the cheese case. 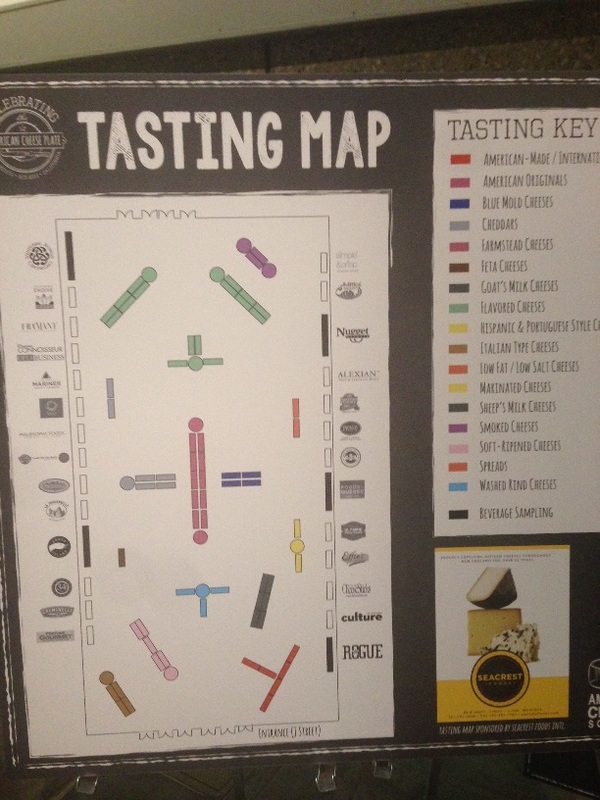 She provided tricks of the trade, and explained the difference between taste and flavor. We strongly encourage those who don’t have much experience in buying cheese to step up to the counter and give it a shot. 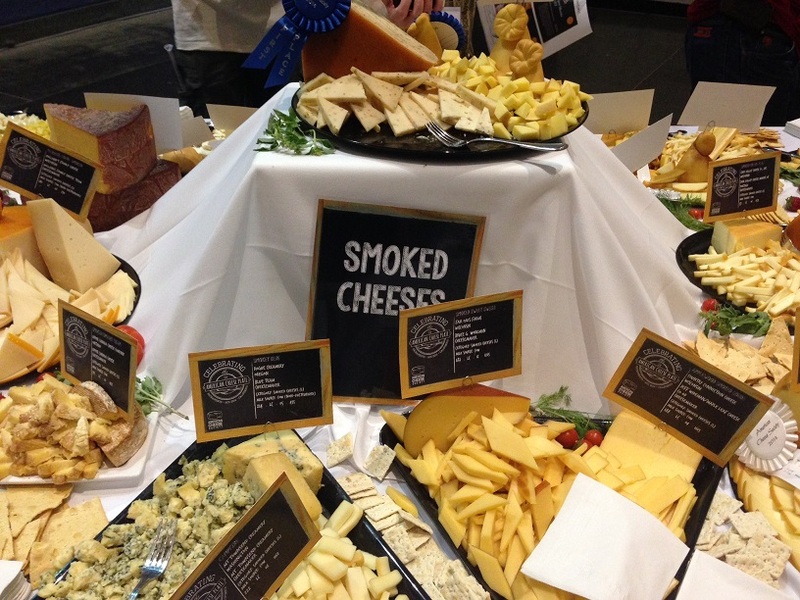 Cheesemongers are thrilled to do this – helping a customer discover a new cheese by taking them through a taste journey is what inspires us. After spending the weekend with fellow cheese nerds, beautiful cheeses, and breathtaking scenery, it was hard to say goodbye to Vermont. 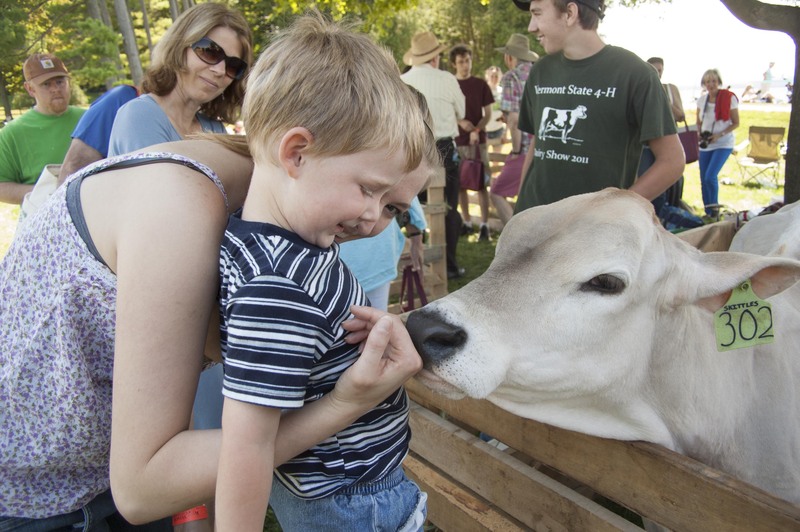 The Vermont Cheesemakers Festival takes place every year in July, right outside of Burlington. 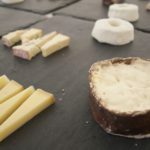 Next year if you need a good reason to visit Vermont, want to eat some cheese and listen to a talented Murray’s cheese-whiz discuss the nuances of the cheese counter, the festival might just be exactly what you’re looking for. Until next year, Vermont will remain in my mind as a magical, distant memory.